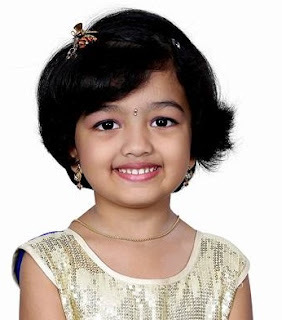 Adhitri Guruvayurappan is the child actress playing the character of Devasena in Popular Malayalam/Tamil/Kannada/Telugu Serial 'Nandini (or Nandhini) aired on Surya/Sun/Udaya/Jemini Television channels. She is also a model and movie actress. 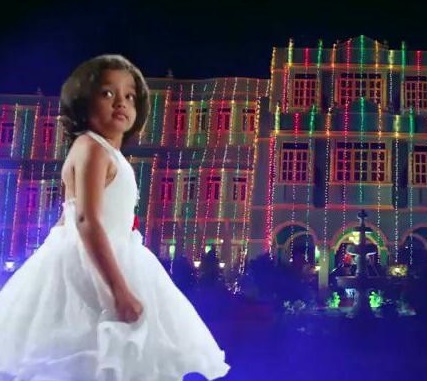 Adhitri was also a contestant of Zee Tamil "junior superstars". 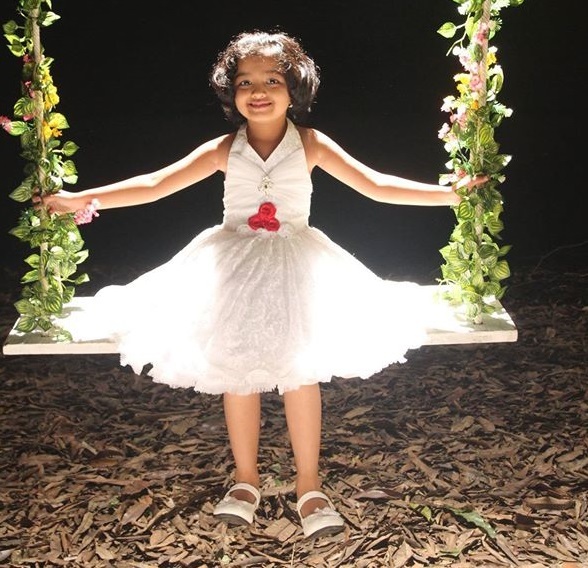 Nandini is a big budgets television serial launched in all television channels under Sunnetwork. 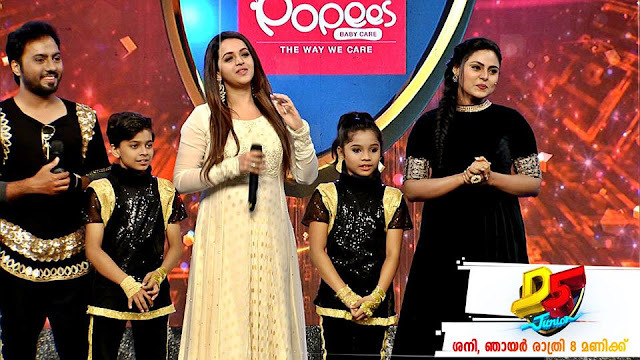 So this is a big break for Adhitri, who is noted by audience through Zee Tamil reality show Junior Super Stars where actress Khushboo was a judge. Popular and new faces Vijayakumar, Nithya Ram, Malavika Wales, Ramesh Pandit, Gayathri Jayaram, Narasinha Raju, Rahul Ravi are also part of this mega TV serial.